Homeowners sometimes have a way of delaying much-needed roof repairs because of the costs. Others simply can’t decide when to get it done and by whom. But the longer you wait, the worse the damage gets, costing you more in the end. Read on as 3JM Exteriors, Inc. discusses how prompt roof repair preserves your roof’s service life. Asphalt roofs usually last for 20 years, not considering physical and elemental damage. Water damage, in particular, is dangerous because of its subtlety. You don’t always see the damage until it’s too late and it has affected the rest of your home. Repairs then have become more difficult and expensive. Prompt repairs help you avoid this and improve your roof’s performance and service life. Let our professional team provide an intensive inspection and address any potential problems. 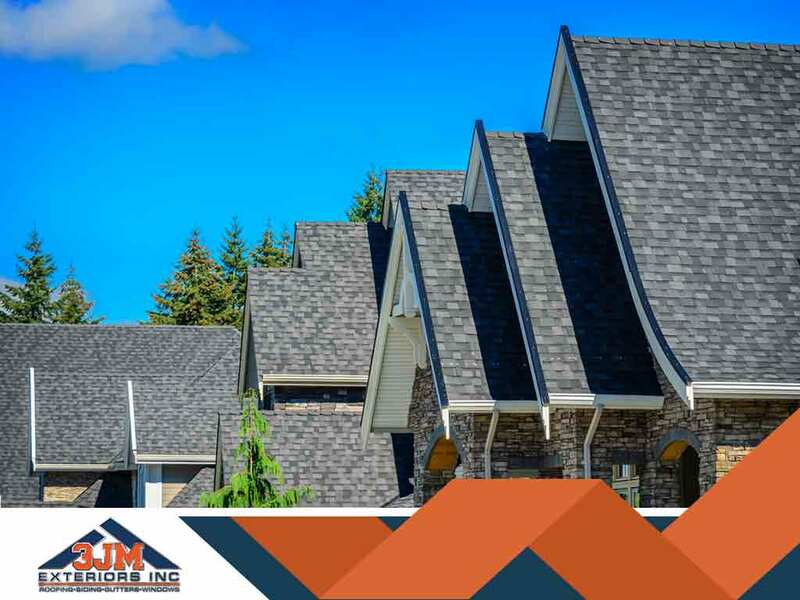 Your roof is perhaps the most noticeable component of your home and affects its total appeal. Timely roof repair procedures help maintain its beauty and value. For complete peace of mind, invest in a bi-annual roof maintenance and repair program. This will not only strengthen your roof but also maintain its beauty and overall condition. You save on repair expenses by taking care of problems as they arise. If left unattended, for example, water damage can affect your entire home. You’ll only need to spend on repairs, though, by getting professional help early. Whether your roof has minor or major damage, the fact remains that your home is vulnerable to the elements. With nature’s unpredictability, procrastinating leaves you with a feeling of uncertainty. Be a responsible homeowner, take matters into your own hands and leave nothing to chance. Preserve and even extend your roof’s service life. Count on 3JM Exteriors, Inc. to provide you with emergency roof repair services. We serve Barrington, Northbrook, Woodridge and surrounding areas in Illinois. Call us today at (630) 882-2422 for a free inspection and quote.